Hey guys; it's been fun. We actually went into overtime. Id love to do this again soon. Thanks for all your stupid questions. In the meantime, check out my new weekly podcast Bunny Ears and BunnyEars.com. I only recommend em', cause I think youll dig'em. What's your favorite episode of Nathan for You? Hows the punk scene in Paris? Got any bands to check out? CHeck out Chris Jericho's Fozzy! Why you aren’t on social media? 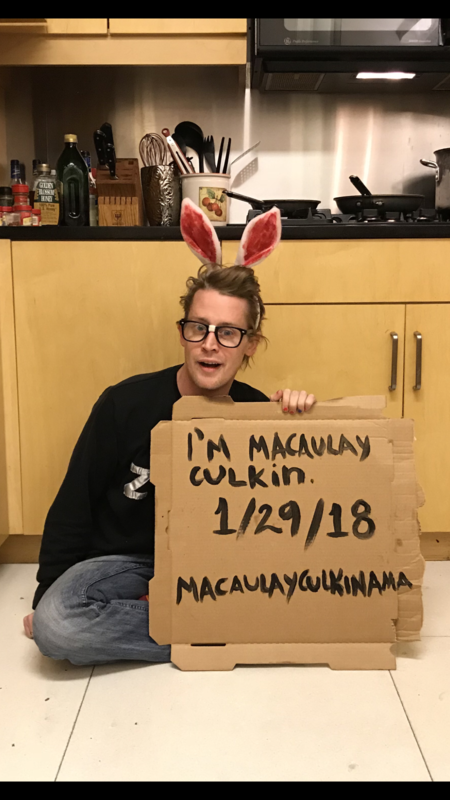 You mention your website bunnyears.com and seem quite focused upon them (bunny ears); are you a furry? What would it take to get you to wear a T-shirt with my face on it? I dont know; whats your face like? What made you start 'Bunny Ears'? What do you think of Montana? Can you tell us more about Bunny Ears? The website will be a collection of articles, videos and more; its is a online lifestyle magazine where I hope to shine a light on some of the things that influence my life. Plus- everyone else has one. Why not me?